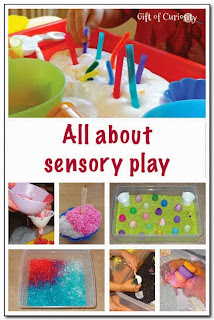 I love sensory play, so I featured a few sensory links this week! 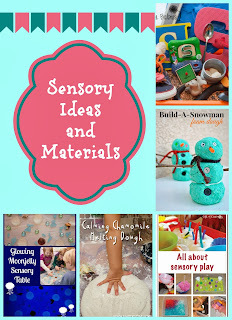 Gift of Curiosity has a great round up of sensory ideas! 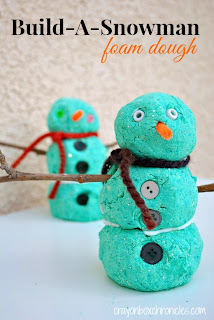 Crayon Box Chronicles created this fabulous Foam Dough! 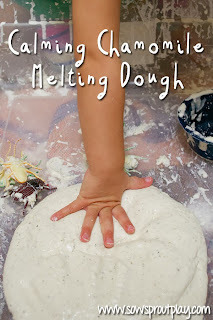 Sow Sprout Play relaxed with Calming Chamomile Melting Dough! 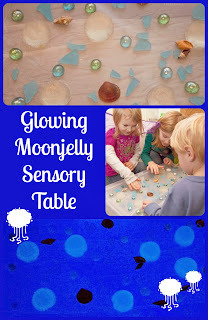 We had a jiggly time with our Glowing Moonjelly Sensory Table. 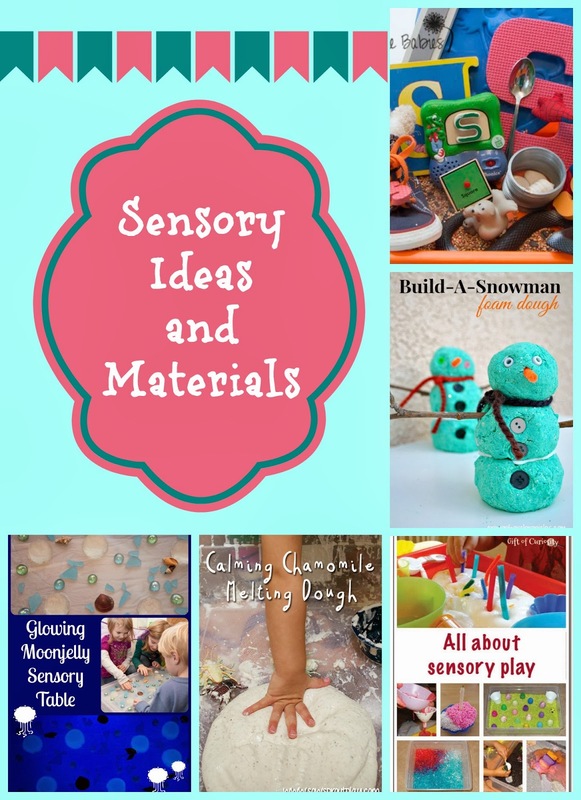 If you are looking for even more ideas check out the Sensory tab at the top of the page! 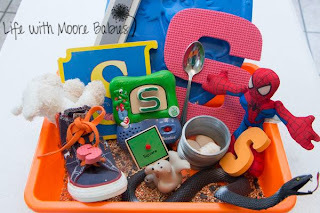 We are adding the chance to win one of two Craft Sets from CraftProjectIdeas.com to our Big Holiday Giveaway this week! 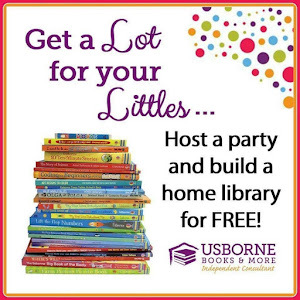 To read more about this great prize visit True Aim! 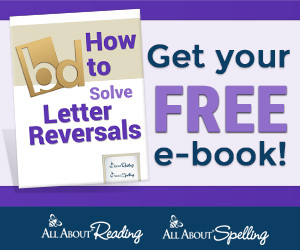 To view all the giveaways in our Holiday Giveaway just click HERE!